The construction industry is growing at a rapid speed across the world, and that’s largely due to the acceptance and implementation of right tools and techniques by the building professionals. Gone are the days, when cutting-edge tools were far from the reach of building professionals because of which they had to carry out a lot of work manually. Earlier it used to be a great burden for them to carry out any activity on the construction site, however, since the time they have started using advanced tools and techniques they have started enjoying their work like anything. Stitch drilling is one such technique that has simplified the work of construction professionals to a great extent. 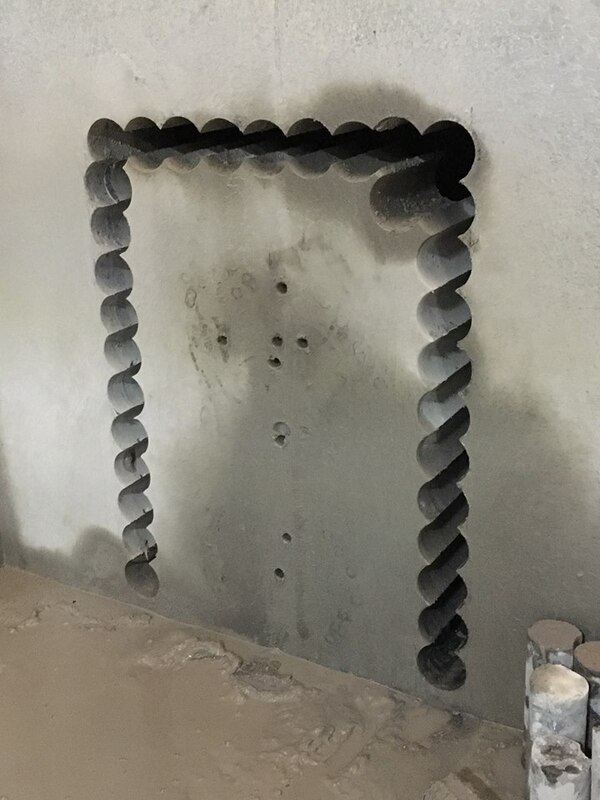 It is a technique that is used by construction professionals to create large size holes and openings in almost any material. Yes, stitch drilling is used for creating accurate holes and openings in concrete, metal, and masonry structures at a very high speed. If you are working on a construction project, here some of the important reasons why you should hire stitch drilling services from a well-known company. If you are unable to carry out your work the help of diamond drilling services, then it’s better to opt for stitch drilling. It’s a powerful drilling technique, that is used for creating large size holes and openings in floors and walls. If you are looking forward to creating holes and openings bigger than 1500mm, stitch drilling can prove to be the best option for you. It’s a technique wherein several overlapping holes are created by the operator on the structure in question to finally create the kind of opening they want. If you are looking forward to creating unique shapes in concrete and masonry structures, stitch drilling is the most appropriate technique to achieve your goals. And the best part is that you can create an opening of any shape through any thickness. In short, any kind of intricate shapes can be created on almost any material with stitch drilling. Executing concrete cutting projects in busy and clean environments like schools, hospitals and restaurants etc., comes with its own challenges. However, stitch drilling can prove to be a great option for you in such situations. It will help you in keeping the site clean and noise free. In other words, very limited construction waste is generated during the stitch drilling process, which eventually results in keeping your site dust-free. Considering the fact that, stitch drilling does not produce any dust and noise on the site, it eventually proves to be very helpful for the health of the workers. Yes, it lowers the risk of health problems among construction workers, which are generally caused by dust and noise. So, if you want to ensure that building professionals working on your project can stay away from breathing problems like asthma, look no further than stitch drilling. As we have already discussed that you can easily create accurate holes and openings within a short time, it eventually indicates that stitch drilling helps in speeding up construction. And it is completely true that accomplishing your work at the right time gives enormous happiness and satisfaction to you. It is an advanced drilling technique that doesn’t transfer vibrations to other areas of the building, which is ultimately very helpful for maintaining structural integrity. In addition to that, stitch drilling is also an excellent option for confined spaces.